Subsea equipment designer and manufacturer Soil Machine Dynamics Ltd (SMD) said its Multi-Mode Pre Lay Plough, delivered to Greek offshore contractors Assodivers Ltd in Spring this year, has completed its first offshore job in the Baltic sea. The Multi-Mode Pre Lay Plough is the newest addition to SMD's power cable installation and protection product range. This plough has configurations for boulder clearing, trenching and backfill. The boulder clearance pass clears a 13.0m wide route including surface and submerged boulders. The trenching pass creates an engineered ‘Y’ trench profile with a secure power cable pocket for subsequent lay process. The backfill pass moves the cut spoil excluding boulders back over the product for maximum cover. All three modes have responsive and controlled steering and a fully integrated sensor suite for as built survey of performance. 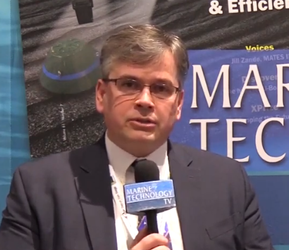 Assodivers’ new plough features all three configurations, said Paul Davison, Managing Director for SMD’s Subsea Business. 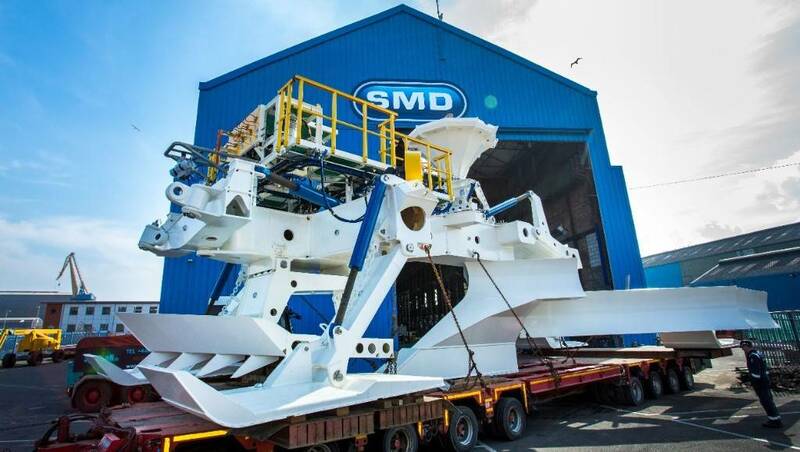 Offering a full turnkey solution, SMD delivered a 20ft Control Cabin and a 60Te stabilizing frame operational in up to sea state 5 via their dedicated Deck Equipment business. The team were able to integrate the 60Te stabilizing frame with Assodivers’ existing A-Frame. Assodivers also has two SMD Atom Work Class remotely operated vehicle (ROV) systems in its fleet.